An Amsterdam Jew who was 19 that year, Naftaniel was one of many pro-Israel activists across Western Europe who collected the equivalent of hundreds of thousands of dollars from individuals supportive of Israel in its fight against Arab neighbors who were widely perceived as the more powerful aggressors. In Holland especially, the war triggered a popular mobilization by ordinary citizens that featured massive blood drives, group prayers at churches, solidarity rallies and a bumper sticker campaign that was so successful that for a time it rendered ubiquitous the slogan “I stand behind Israel.” Dutch corporations and trade unions mobilized their members to raise millions for Israel. Today, however, Israel is a divisive issue in the Netherlands and across Western Europe, where the mainstream media occasionally question Israel’s very right to exist amid criticism over its perceived occupation of Palestinian land captured in 1967. On the street, expressions of solidarity with Israel often invite attacks by pro-Palestinian Muslims and the left, and are dwarfed by mass demonstrations against Israel that regularly feature anti-Semitic chants. 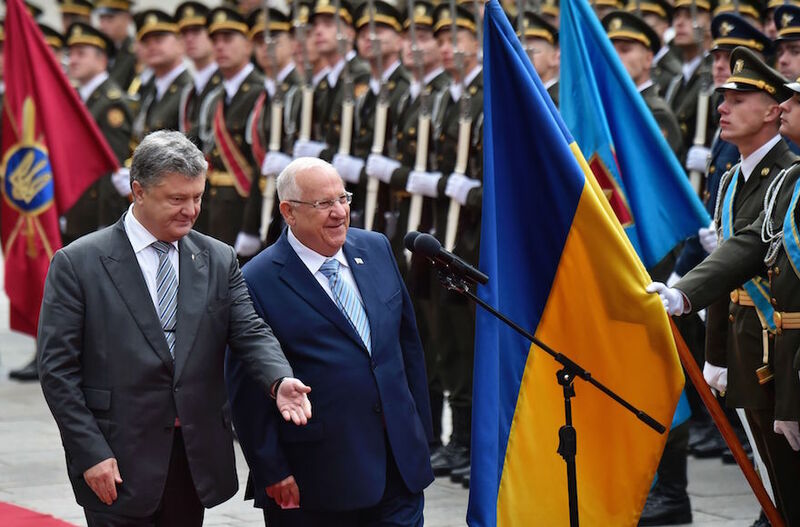 Meanwhile, the continent’s east has made the opposite journey: Whereas in 1967 merely mentioning Israel could lead to imprisonment, the Jewish state is now widely cherished in Eastern Europe and Russia as an ally and model for success. 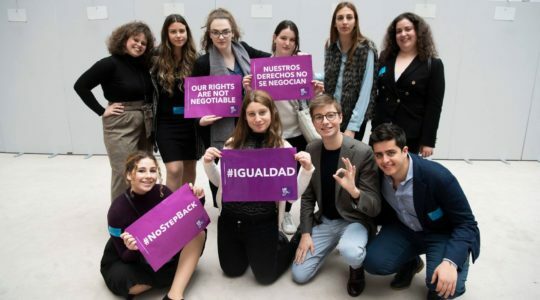 These profound shifts, which may affect the future of European Jewry, are rooted in changes far wider than merely how certain societies view the Israeli-Palestinian conflict. Indeed, they reflect dramatic developments in the value systems, demographics and economies both of Israel and of the continent to which it has strong cultural ties. Ervin Kohn, the leader of the Jewish community of Norway, was preparing for his bar mitzvah when the Six-Day War broke out. Last week, Norway’s largest workers union escalated its anti-Israel rhetoric to include a call for a total boycott of the country. 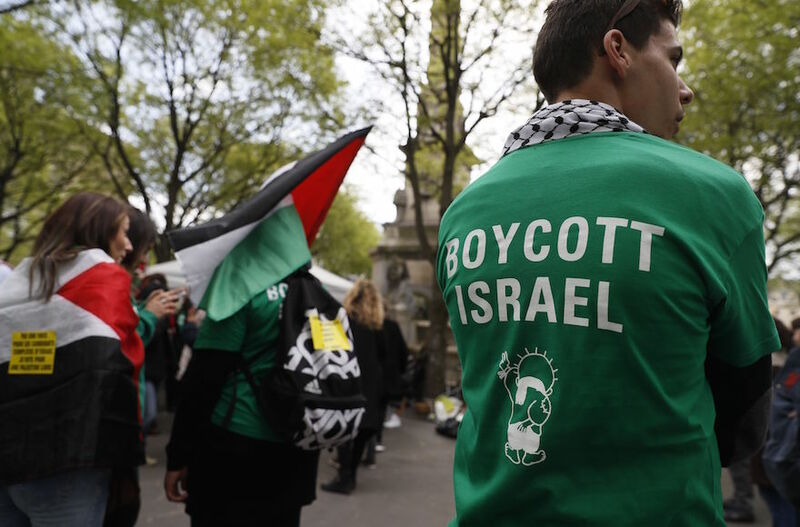 And in Holland, where trade unions in 1967 donated millions to Israel’s defense, members of the Dutch Federation of Trade Unions in January debated boycotting Israel during a workshop (no decision was made and the federation has no policy of boycotting Israel). Meanwhile, pro-Palestinian demonstrators regularly hold rallies calling for a boycott of Israel opposite the main entrance of the Bijenkorf department store in Amsterdam, which in 1967 collected funds for Israel. Radical changes also happened in Sweden, where Israel was so popular in the 1960s that it was a preferred destination for thousands of volunteers to kibbutzim and for decades to come. Last year, Israeli Prime Minister Benjamin Netanyahu declared that Sweden is “not a noted friend of Israel” after its foreign minister, Margot Wallstrom, blamed Israel for “executing” Palestinians who tried to kill Israelis and accused Israel of motivating terrorist attacks in Europe. Kohn traces the change in attitude on Israel primarily to how “Israeli governments were dragging their feet” in reaching a peace agreement with the Palestinians, he said. Kohn advocates applying equal pressure on Israel and the Palestinians to make peace, but in Norway Israel is “not perceived as having done what they could to fulfill the Palestinian national aspirations,” he added. Across Western Europe, activists critical of Israel have called the Jewish state on its treatment of Palestinians, including in exhibitions held in churches about the detention of children, alleged torture and the slaying of civilians during rounds of fighting with Palestinian and other terrorist groups. But the Dutch chief rabbi, Binyomin Jacobs, who was 18 in 1967, sees the changing attitudes to Israel as owing also to demographic changes inside Western Europe that have little to do with Israel. The increase in anti-Israel and anti-Semitic sentiment in Western Europe cannot be understood, Jacobs argued, without taking into account the arrival there since the 1970s of millions of Muslim Arabs and Turks. In 2014, demonstrators at an anti-Israel demonstration in Belgium shouted about killing Jews in Antwerp. The Hague in the Netherlands, France, Germany and many other places saw other anti-Israel events. That year, as Israel was fighting Hamas in Gaza, a woman who flew an Israeli flag in her Amsterdam home had firebombs hurled at her balcony. 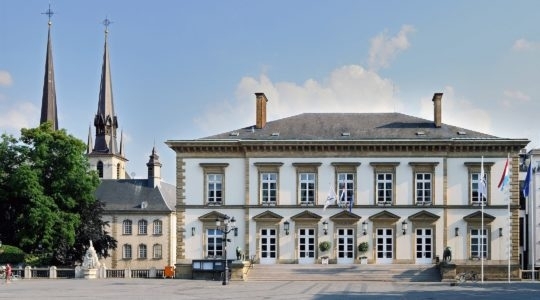 Nine synagogues in France were also attacked during hostilities. 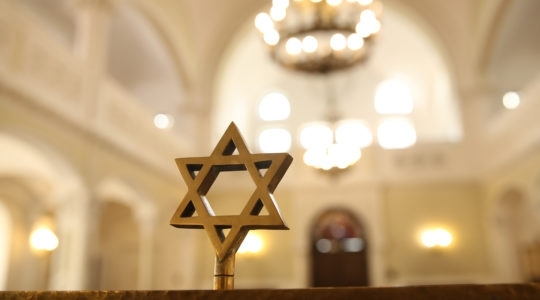 While public attitudes toward Israel have soured in Western Europe, they have improved beyond recognition in the formerly communist east, according to Jehoshua Raskin, a Chabad rabbi who works in Russia and was born in 1948 in Nizhny Novgorod east of Moscow. Raskin and his mother were called traitors by KGB officers who threatened to have them jailed in 1967 over the Raskins’ request to leave Russia for Israel. “Now Israel, which was demonized during communism as an archenemy of ‘our Arab brothers’ and as a capitalist villain, is synonymous with success in Russia,” said Raskin, who was 18 when the war hit. Last year, Russian President Vladimir Putin and Israeli Prime Minister Benjamin Netanyahu celebrated 25 years of diplomatic relations at a a festive event at the Bolshoi Theatre in Moscow. Upon his arrival in the Russian capital, Netanyahu was greeted with a red carpet and marching band. His wife, Sara, was given pink flowers. “We have a solid foundation of trust and understanding to rely on as we make plans for the future,” Putin said during the visit. Under Putin, “Jewish communities that once distanced themselves from anything Israeli to stay safe are now celebrating cultural events with Israeli flags,” said Chaim Chesler, founder of Limmud FSU, a Jewish educational group that has been working in the former Soviet Union since 1992. Soviet hostility to Israel also has made Israel popular with enemies of Russia across Eastern Europe, Chesler said. The same applies to Finland, added Gideon Bolotowsky, a former leader of that country’s Jewish community. Widespread sympathy for Israel exists to this day in Finland, he added, where pro-Israel rallies organized by Christian supporters of the Jewish state typically dwarf anti-Israel events. “You have to remember that in comparison to other European countries, Finland has very few Muslims,” Bolotowsky noted. (According to a U.S. State Department report from 2016, Finland has 65,000 Muslims, constituting about 1 percent of the population). 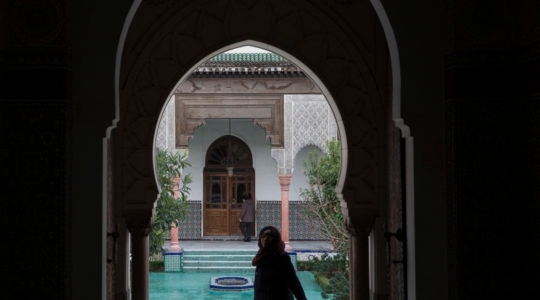 In Western European countries with larger Muslim populations, hostility toward Israel is being adopted increasingly by politicians seeking Muslim votes. In the Netherlands, the general elections in March saw a radical pro-Islam party win parliament representation for the first time. 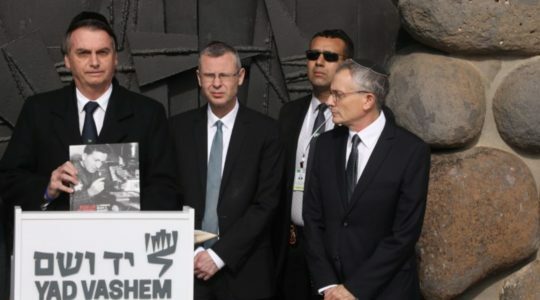 The party, DENK, supports a blanket boycott of the Jewish state, and its leader last year refused to shake Netanyahu’s hand during a visit to the Hague. And in France, the current leader of the Socialist Party, Benoit Hamon, spoke with surprising candor about the need to factor in Muslim sensibilities in devising a policy on the Israeli-Palestinian conflict. In Sweden, Israel was popular in ’67 because it was perceived as the underdog, according to George Braun, the leader of the Jewish community of Gothenburg. Yet Braun says he does not miss the days when Israel was more popular in Sweden.